I have been involved in construction for over thirty years and on June 1, 2001, I embarked on this journey known as self employment. I had decided that it was time for me to chart my own course. I started Solid Rock Enterprises, Inc. with the goal of providing quality building, remodeling, and consulting services to the Roanoke Valley and beyond. In the ensuing fifteen years, much has changed. When I first opened my business, I knew nothing about accessibility, aging in place, universal design, or peter pan housing. 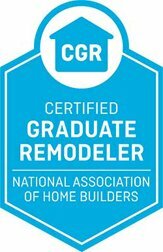 I was simply building and remodeling homes in the way that they had always been built. Like everyone else, I was building spaces for the 15% of people who will go through their lives without ever experiencing permanent or temporary mobility impairment. My wake up call came, as it does with many of my clients, when a family member needed help getting in and out of their home. My mother had experienced a stroke and the balance and coordination issues that came with it. Having fallen several times, she was apprehensive about walking and fearful of falling again. She used a walker and sometimes a wheelchair to get around. 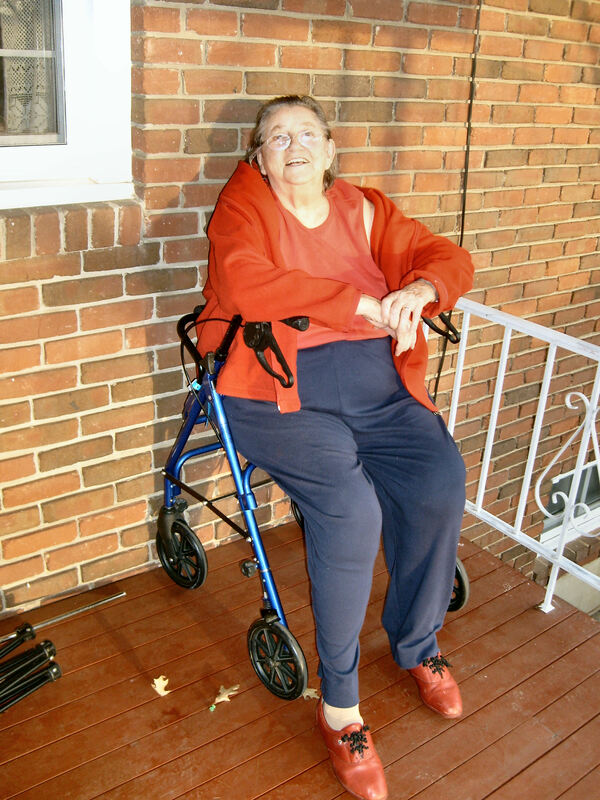 We installed a wheelchair ramp, some grab bars, and swing clear hinges in her home to help her get around more safely and comfortably. She was very interested in aging in place although neither one of us knew the term at the time. From that point forward, I began to educate myself on the value and impact of creating homes that are safe, accessible and beautiful for people of all ages and abilities. Over the last nine and a half years I have been writing about these ideas here in Housing Matters. I have had the privilege to help many people, including dozens of disabled Veterans, stay in the homes of their choice due to the home modifications we were able to provide. 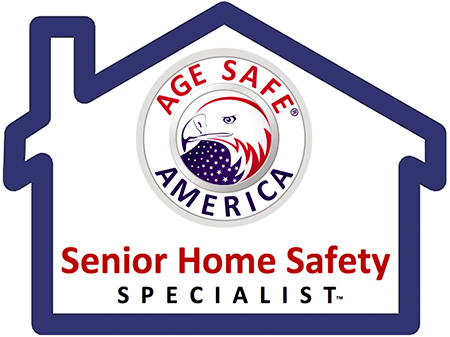 I am truly thankful for the opportunity to help people stay safely and comfortably in their own homes. Looking forward to the next fifteen years and beyond; I know that Americans will continue turning 65 at the rate of 10,000 per day. This adds up to more than fifty million of us reaching that milestone over that timeframe. With more of us living longer and healthcare costs spiraling out of control, the current housing model for older Americans will grow increasingly obsolete. At some point during this time we will reach a tipping point when it will become painfully obvious that something needs to be done. I for one will continue to work on supplying real world, common sense solutions now to create homes that will meet the need for safe aging in place and the desire for a beautiful home to live in and enjoy. If you or a loved one is planning to spend the rest of your life in your current home or you are trying to decide whether your current home is the best place to spend the rest of your life, we have the tools and resources to help you make an informed decision. Please don’t be like many people who stick their heads in the sand and refuse to consider their options until a choice is forced upon them. If you would like some help in the planning process you can download our Planning Guide. Or simply call us at 540-384-2064 and we would be happy to mail you a copy. Whatever else you do, please start the conversation. 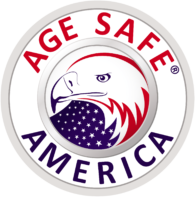 Be proactive and take steps to maintain your independence before it becomes critical. As always, thank you for reading Housing Matters and here’s to a full and independent life for each of you! Previous PostPrevious At What Cost?